Promotion of your business through our website and in our annual publication Top Marks magazine, distributed nationally within the highways sector. Preferential training rates for the National Highways Academy. Subscription to the RSMA newsletter, On The Line. 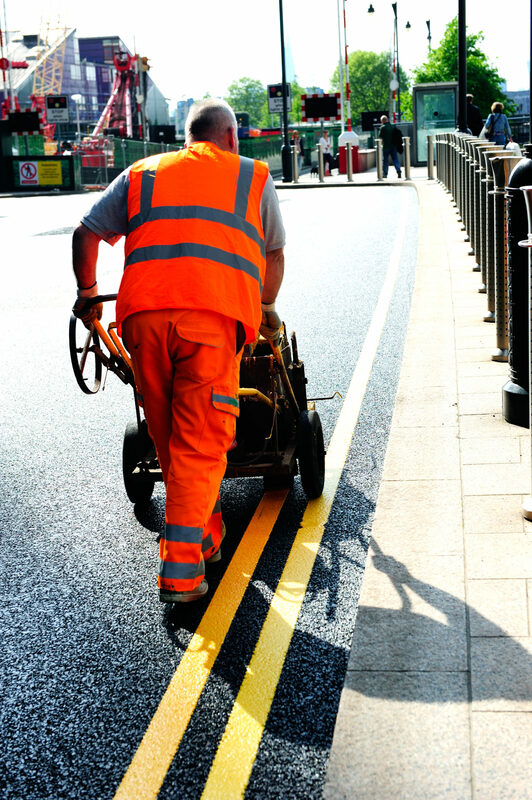 Updates on issues affecting the road marking industry.